with the notion that we need a vaccine, there is a holistic cure. 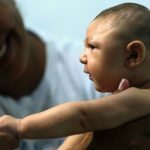 I don’t know if you have been following any news regarding the Zika virus or not but I have found an interesting article which suggests that Chinese medicine could provide a cure. 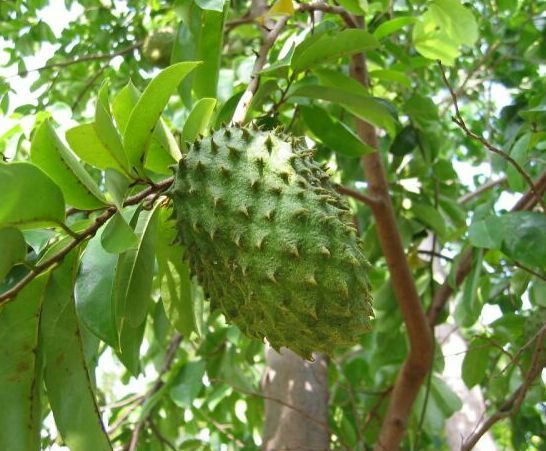 The herb Qing Hao is said to be a powerful defense against malaria and bowel cancer. 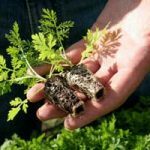 In English it is known as Sweet Wormwood – (just the name reminds me of the beauty of nature and the powerful plant based chemical compounds that are healing to the body). The secret ingredient in this herb is known as “artesunate”. Great, I’m feeling all fuzzy and warm – we have a cure! So now I happen across another article which suggests the Zika virus race is spurred by crisis and profit potential. 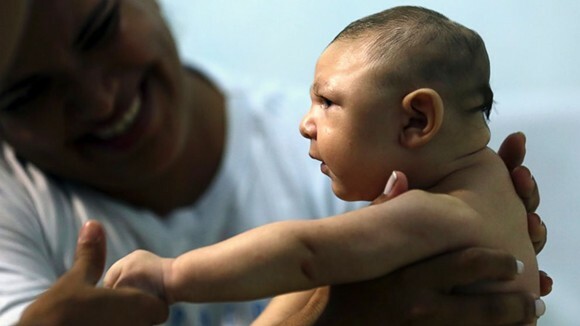 The big drugmakers are lining up to make big bucks in the face of the suffering of people, especially pregnant women and the possible ‘small head’ or microcephaly in infants born to infected mothers. No surprise that the FDA ridicules plant chemicals saying they have no therapeutic function in the human body. Is the FDA suppressing Chinese medicine herbal cures for Zika? Suggesting that pharmaceutical drugs at ridiculously hiked up prices are the only answer is, I think, outrageous and all this is happening whilst many people are dying – profits rule over people. Of course, this is not new. There has been a systematic suppression of natural cures for years. So rather than focus on the scientific suppression that generates profits at the expense of human suffering, (something not easy to change any time soon! ), I’d like to focus on Sweet Wormwood. 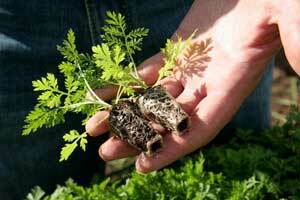 I was reading that the Chinese have known about Sweet Wormwood as a cure for malaria for over 1600 years. It seems Mother Nature has gracefully supplied a cure – what a surprise! 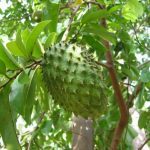 The University of Technology UTM in Malaysia has also found a possible cure for Dengue with extracts of Papaya leaf and Coconut oil, also safe for pregnancy. I’ll be keeping my eyes open for more natural cures, it fascinates me. Although the possibility of being infected with the Zika virus in the United States is very slim, it is worth noting that the mosquito is making headlines here and there, especially in Florida presently and I think maybe bugging us for some time to come. On a up note though, they don’t seem to survive at high altitudes so I think those of us who live in Colorado should proudly wear tee-shirts saying ‘the bug stops here’! ← Training to what degree?